Since then I've been using it daily when I feel like I need more coverage, during the winter months and for when I expect lots of photos (nights out, photoshoots) as it mimics matte flawless skin. I also like to use this to set liquid foundation. I apply it with a large stippling brush for a lightweight and even medium coverage. It does not feel too cakey on the skin. However, it does oxidise a bit on my combination skin and it seems like I tan throughout a normal working day, and at that 5 hour mark, it needs touching up. I also have an oily T-zone and as the day progresses, the powder starts to get patchy -- I counter this by using a mattifying base as prep on my T-zone before applying makeup. I found that it does not break me out and does not irritate my skin, but I've read several reviews on www.makeupalley.com and many say they do, so if you are acne-prone or with oily skin, you might want to stay away from this. This product also contains talc that some people are sensitive to. I typically use NC25 to suit my NC30 skin. With this powder, I always wear bronzer to contour to avoid my face from looking flat due to the matte finish. I believe I am around an NC35 at present because of the summer sun. 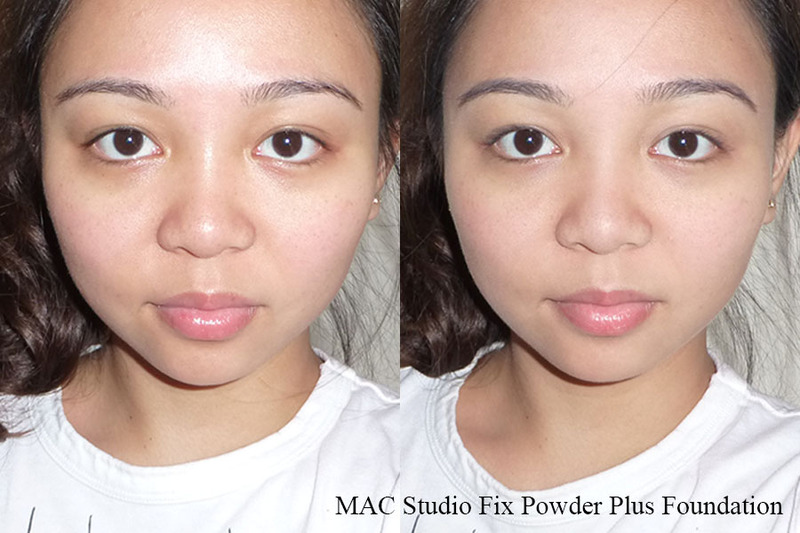 As you can see in the photo above, MAC Studio Fix Powder Plus Foundation partly covers dark undereye circles, redness and of course blots out shine. The effect is a light-medium coverage natural matte finish - not dewy, not satiny. Some of my freckles still show through. Overall, I do love this product and I will continue to repurchase until I find a better powder for purpose of providing a flawless finish! Are you able to give me any recommendations? 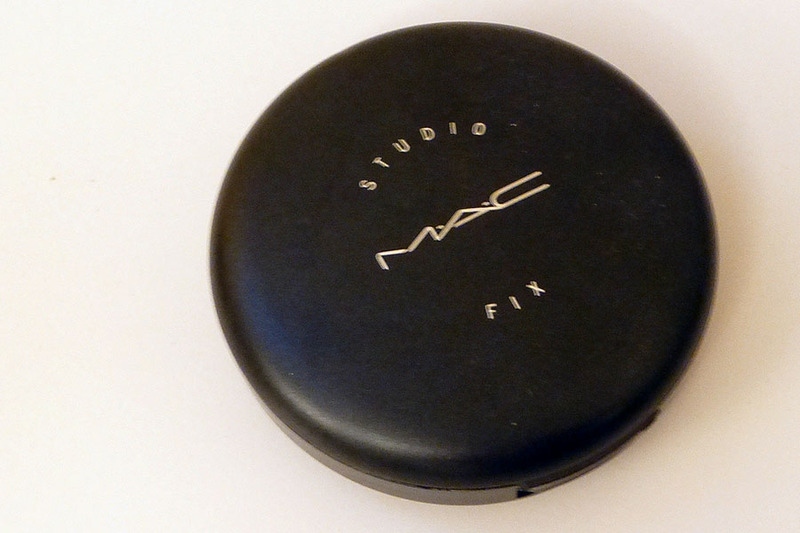 MAC Studio Fix Powder Plus Foundation is available from your local MAC Cosmetics Store.